OCEAN BEACH, CA. 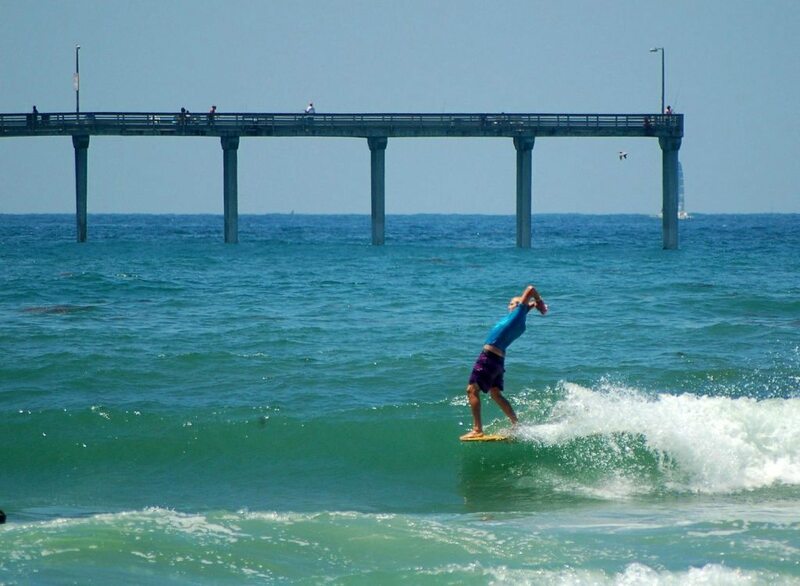 On Saturday August 15th, Ocean Beach witnessed the Tony Mezzadri Surf Classic at the Pier. This was the 15th year of bringing awareness and fundraising for spinal cord injury research to the local community. Local photog Jim Grant was there. Here is what he saw.